Welcome to Minc for a talk on Service Design and User Testing with Camilla Dahle and Ina Solemo. 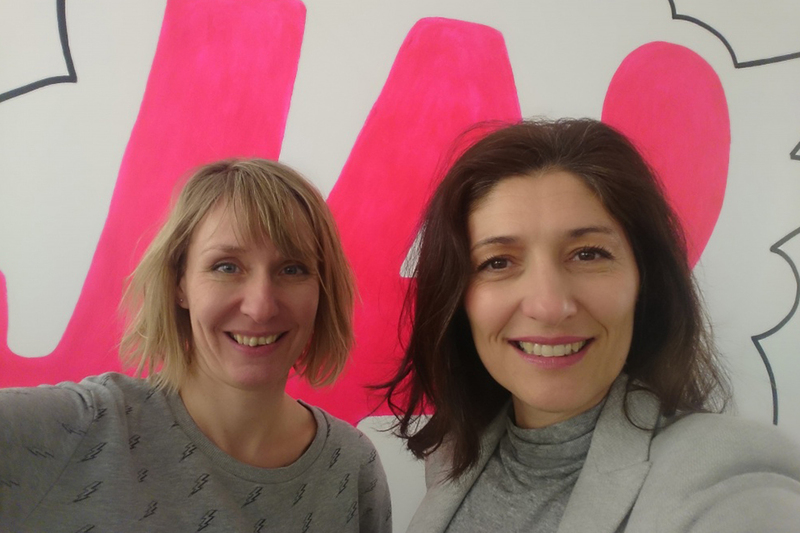 In one hour, Camilla and Ina will give you an introduction to service design:. Why is it central in thinking about your business?. How can you do guerilla user testing as part of it. ?You will also be trying out user interviewing at the end of the session. Camilla Dahle - UX designer at ustwo and Dahle Digital.Camilla has been working in digital the past 15 years, designing and leading product development big and small. A big part of that has been rapid user testing and interviewing. Ina Solemo – Business Development at AiwillIna has extensive experience in business model innovation and digital transformation from telecom. She started AIWILL with a simple vision: to help companies develop businesses and solutions, that significantly improve customers everyday life in an integrated online and offline world.